How are you all doing? I know it's been a while since I posted an ootd, I have just had a busy couple of days with my internship plus I have some of my cousins and friends visiting from Nigeria. So we have been playing tourists and shopping anytime I am off work. But I am back with a bold and bright outfit featuring this gorgeous jeans from Justfab. I absolutely adore the fit of their jeans that I get them in different colors and prints. Since the jeans has an array of assorted colors, I just picked one (the neon pink) and created an outfit based around it. I added the white peplum tank top on top of the neon pink t-shirt for fresh finish and completed the love with neutral clutch and neon pink pumps. 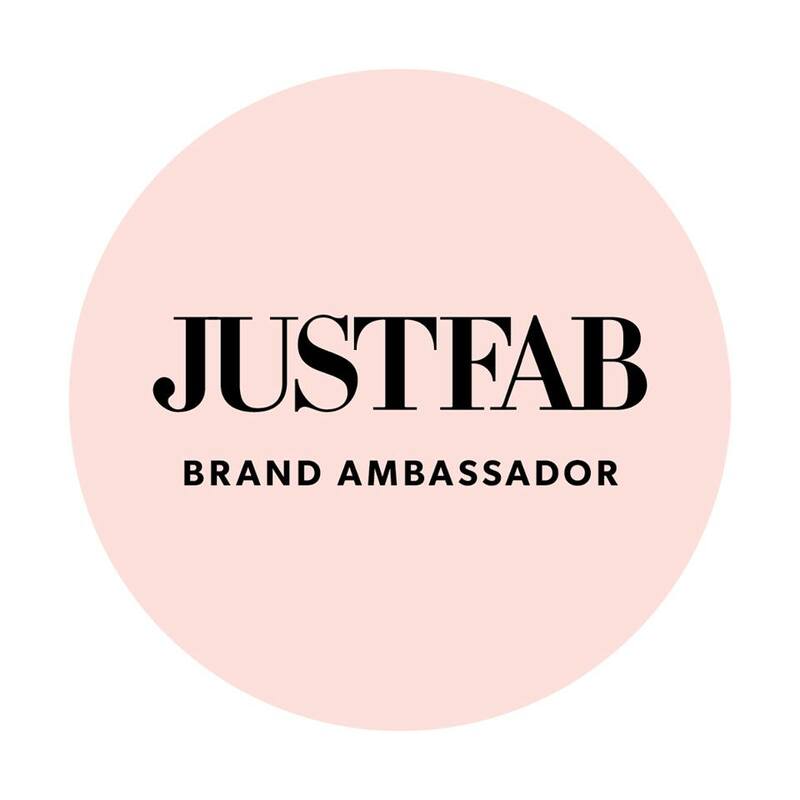 Still haven't joined Justfab? What are you waiting for? Join now and get 50% off your first purchase. I like your pants and shoes! Girl you're rocking this outfit and those pants I'm in love!!! Great look girly.